Why does Obama want to shut down a resort? What? 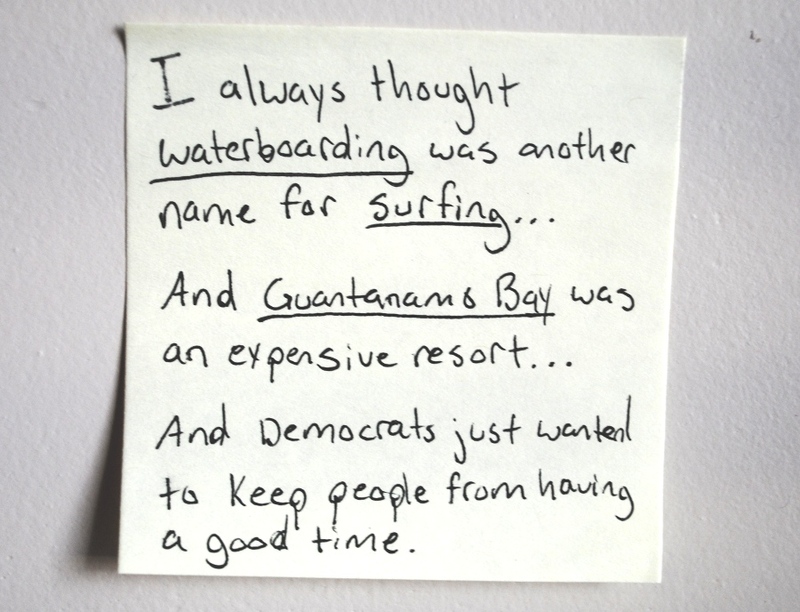 The Bush administration took suspected terrorists there for surfing excursions? That's just plain wrong. Is it torture because terrorists prefer skateboarding?